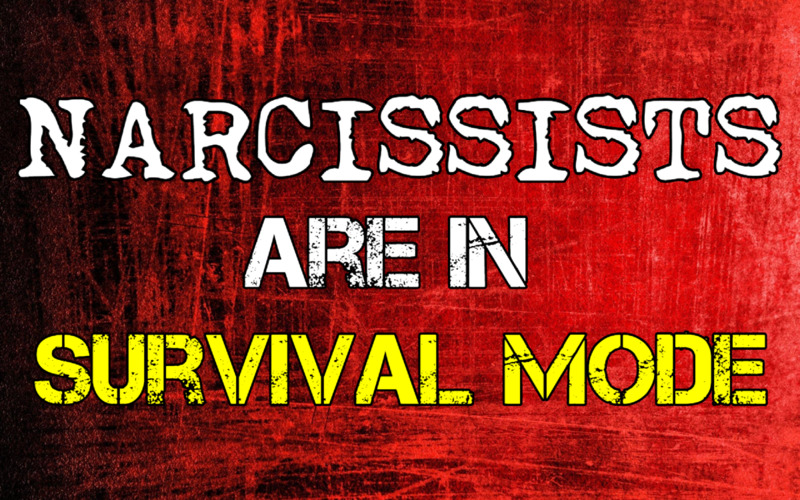 Pathologically narcissistic people are generally disastrous parents. There's just no other way to say it. This type of personality was not designed to be a caretaker. The needs of other people don't matter to them and the feelings of others are nonexistent. They are callous, selfish, cruel and indifferent. Children raised by narcissistic parents are haunted by the idea that they are not good enough and that they must be perfect in order to be loved. They are plagued by the idea that people will abandon them and that nobody can be trusted. They are allowed no security, no safety, no boundaries. 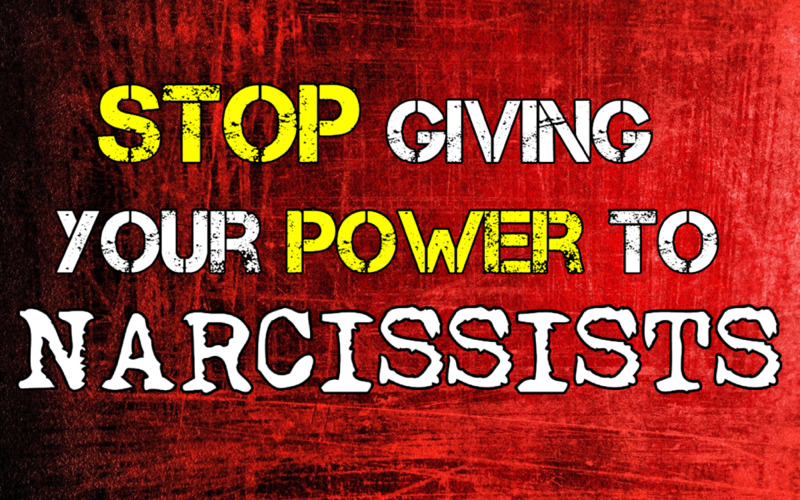 They are simply tools for the narcissistic parent to use in whatever manner they deem necessary. How the narcissistic parent treats the child or children depends on what they are using the child for. 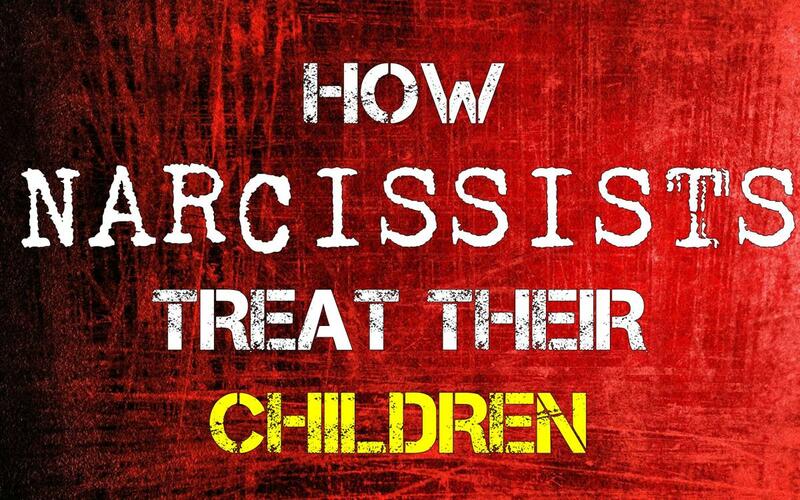 For example, children that exist to showcase what a wonderful parent the narcissist is will often seem to be treated very well in public or in front of people, and there will be pressure on these children to perform perfectly in front of others. 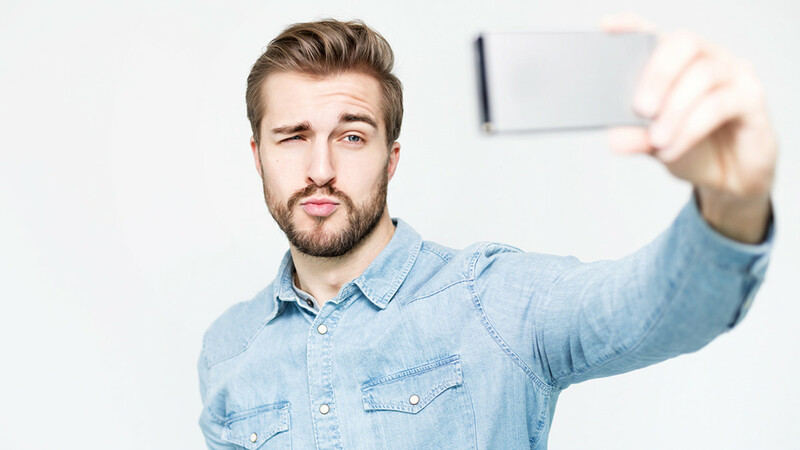 Performing badly or making mistakes will usually be taken very personally by the narcissist, and the child is often accused of embarrassing the narcissistic parent on purpose. Children that exist to provide unconditional love and acceptance to the narcissistic parent are treated like dolls on a shelf, to be used only when the narcissist needs them and ignored the rest of the time. 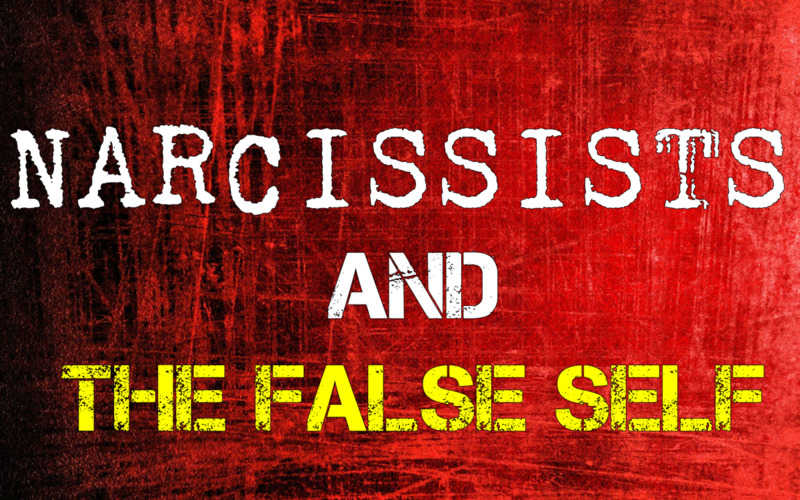 Most children perform both of these functions and many others as well, all in the service of the narcissistic person's ego. The child's needs, personality and identity are often ruthlessly stomped out in an attempt to replace it with the narcissist's own. The child is not allowed to have boundaries or to be their own person. 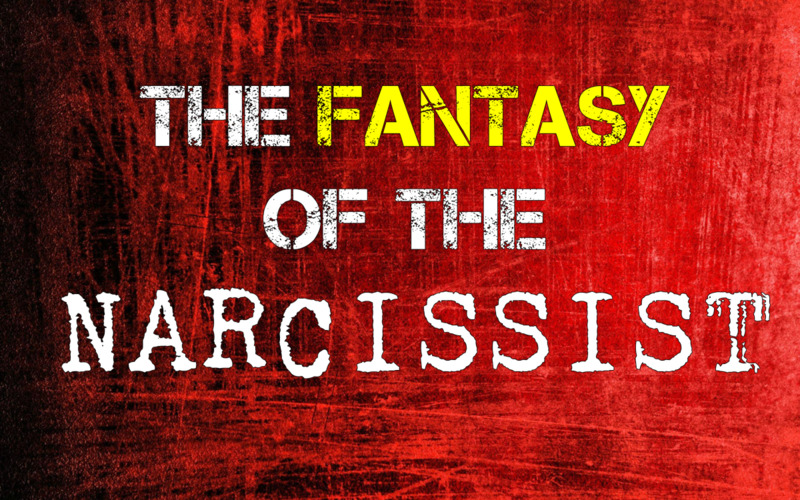 They exist only to service the narcissistic parent's ego and have no other use. This applies to spoiling the child, too, by the way. Children are usually spoiled for the same reason they are beaten: because the parent has a need that they are satisfying by using the child to do it, and it cannot be said enough that spoiling a child is abuse. Narcissistic parents may alternately spoil and ignore a child, which may leave the child unable to ascertain what behavior is appropriate, with difficulty understanding consequences, feelings or how to relate to other people because the reactions they receive are widely inconsistent. Now, it is not uncommon to hear people say things like, "My wife was a wonderful mother at first," or "My brother was good to his children when they were babies." This is because it is easy for a pathologically narcissistic person to have positive feelings for something that does not challenge, threaten or contradict them, something that cannot reject or abandon them. This is why many narcissistic people seem to have positive feelings for animals, for instance. Children are easy to control. Animals are easy to control. They don't assert their own needs in a threatening way and for a time will love you unconditionally, no matter what you do to them. When the child gets older and starts to assert their independence and individuality or starts challenging the narcissistic parent, this will often change. The parent feels rejected by the child and offended by the child's individuality. If they blame the other parent, they will accuse the parent of turning the child against them somehow. They will often do what they can to control the child and try to turn the child against the other parent, in the misguided and toxic belief that they will win the competition they believe they are in for the child's love and admiration. If they blame the child, they will often shame, humiliate and abuse the child as punishment. This can be devastating to a child, especially because sometimes this happens when the child is still a toddler or very young. The child - who is still little more than a baby - is used to all of the parent's attention and love but now gets ignored, pushed away and denied. Consider the situation with a narcissistic mother who always said she "loved babies" and had one every two years or so until she had 5 children. Without fail, the child that was around 2 years old was emotionally abandoned immediately for the new baby. Literally, all the attention was focused on the current 2 year old until the day - the very day - that whatever new baby was born and then the 2 year old was pushed out and ignored along with the rest of the older children, who had to take care of themselves while the mother spent all her time shut in the room with her new baby. As you would expect, none of those children ever really emotionally recovered from that horrific abandonment. How could they? The golden child/scapegoat dynamic often comes in to play around the time independence shows up if there is more than one child, with the less difficult or less disappointing child being cast as the golden child. This is the child chosen to represent the narcissistic person's triumphs and successes. This child often seems to be treated very well. The child that is more difficult or disappointing somehow will often be cast as the scapegoat. This is the child that is forced to take the blame for everything that goes wrong. This child is generally treated very badly, sometimes by the entire family at the narcissist's direction. It's important to remember too that a narcissist can feel rejected by the child at any time, even when the child is a baby. A baby that cries too much or that needs too much can inspire resentment and rejection in a narcissistic parent. A narcissistic parent that pictured themselves angelically rocking their sweet bundle to sleep to the adoration of others can be very upset and disappointed in a screaming, shrieking, needing baby that does not love them as they imagined. There is also the issue that narcissistic parents often do not understand that there is a difference between themselves and a child, regardless of the child's age. They may compare themselves to children, even very young children, and say things like it isn't fair that the three year old doesn't get yelled at for being careless but they do, or that the four year old gets more consideration than they do, or that you are treating the 10 year old better than you treat them. They often don't seem to understand that the expectations for children and adults are different. They may believe they are being treated unfairly because of this, or they may expect children to behave like little adults and punish them if they do not do so. This is the kind of thing that really makes people wonder if there is something wrong with this person and the answer is yes. There is. 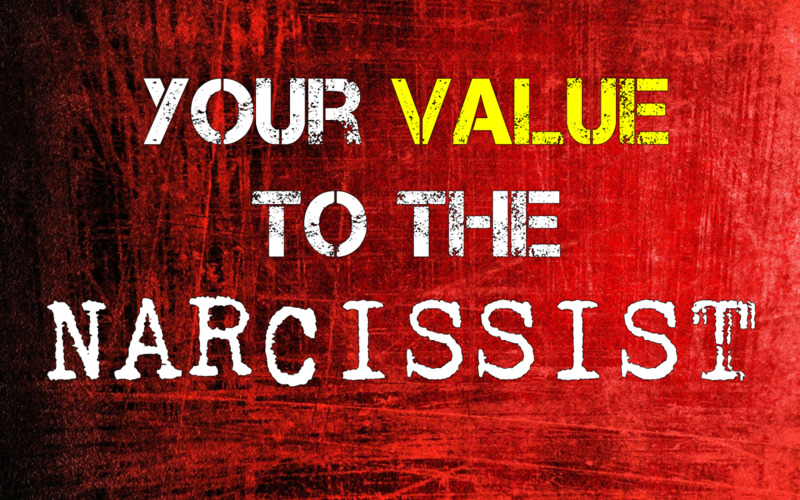 When there is a narcissistic parent, the child will never matter any more than the narcissist wants them to matter. They are inconsequential if the narcissist needs something that does not involve them. 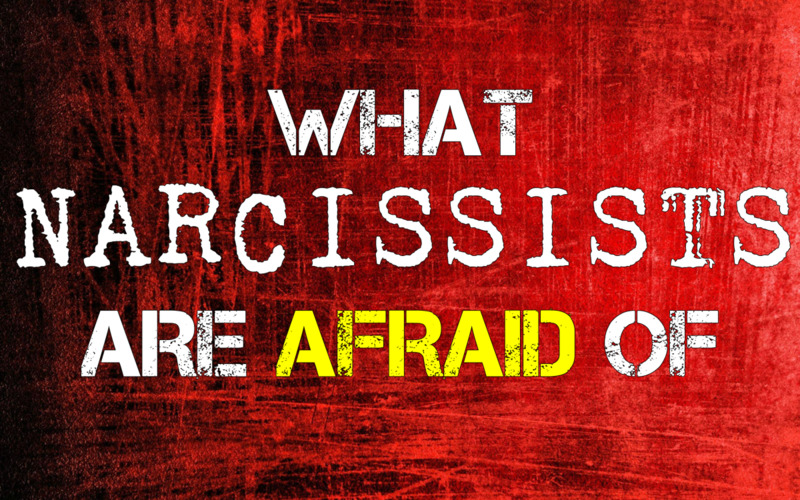 If children are considered to be in the way by a narcissistic parent, they may even be in danger. Consider the cases of Susan Smith and Diane Downs, who killed their children because they believed the children were preventing relationships with the men they wanted to date. Consider the unborn child of Scott Peterson, who was killed because he wanted to be rid of his wife and did not want to be bothered with the way a child would complicate that. Consider the words of Casey Anthony, who faced trial for the murder of her 2 year old daughter Caylee. While in jail, Casey was recorded speaking to someone who was trying to reassure her that her friends and family were on her side. Casey's words were, "No, they're not. They just want Caylee back. That's all they're worried about, is getting Caylee back." Anyone interested in a very clear portrait of a pathologically narcissistic person should look into that case. Casey Anthony is, in many ways, a text book example. In the end, sad as it is, the way narcissistic people relate to children is no different than how they relate to anybody else. Their children exist to fulfill their needs and for nothing else. 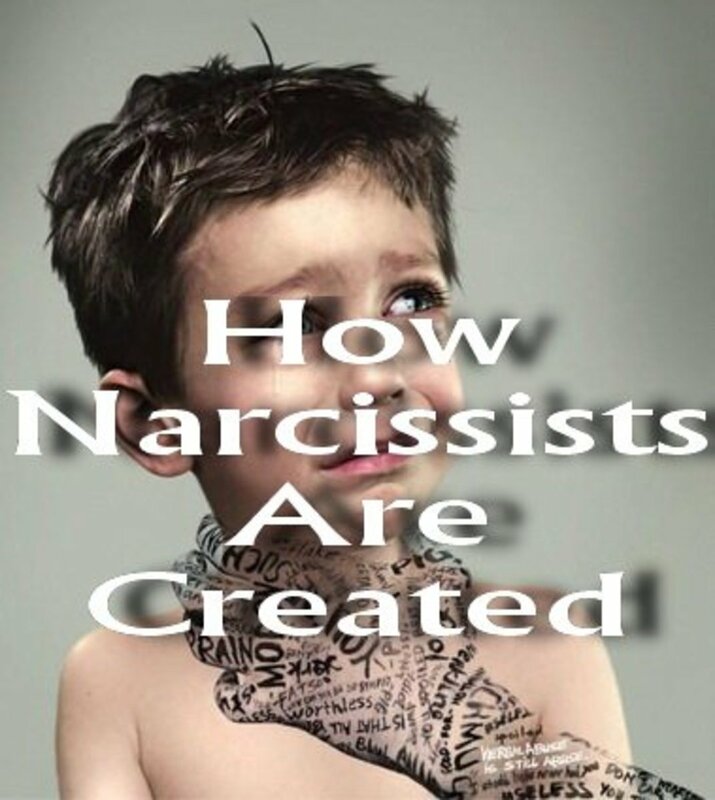 If the child does not succeed in this task or has needs of their own that the narcissist is threatened by, they will be abused, punished and even discarded by the narcissist without a second thought. No one is safe from a pathologically narcissistic person. They are disastrous parents and abusive, neglectful caretakers. Thank you for this article. I believed for years that my parents shoulde have never had kids together. Both of them had children with other people so i have 5 siblings total and am the youngest. I grew up with only my mom's kids. My parents use to play a game i called "who can get the kid on my side first!" In this either mom or dad would get me on their side to name call the other parent. I was very young and did not understand that this was NOT play. A lot has changed, now in my 40's and both parents have passed I see that my story is one of strength and survival and that I am a good woman and I am worthy of love! My narcissistic mother does not like animals.She hates them. But what do you do to help them? I divorced my ex but we have shared custody of our two girls. How do I protect them? Do I fight for full custody? They already see how he hurts them but I think they also hope that he will love them. Such things should be said! I wondered what happened to you on U tube??? Been following you for a while! You helped me to understand my narrisst husband. You gave me the strength to leave him after 30 years of marriage!!! I have left the county and trying no contact! Our kids are 25 and 21. He is playing our kids against me and now is saying the abuse was from me and now He is painting me ugly. Our daughter who moved out the day after she turned 18, because of his emotional and verbal abuse is now best friends with him. I know he is just using her to pay his rent. I'm so afraid of the pain He is going to cause her but she won't listen to me!!! Any suggestions Sister Sharman??? This is my mil to a tea. She splitted her two boys from an early age. One is the golden child the other one the scapegoat who is an addict. The golden child has aged and has health since her husband died. She is a destructive and toxic to her own children. Yes, sadly. Narc Dad to my kids constantly uses them and discards them. They still cling to the hope that he will stop doing this. Only one of them realizes what he is really all about. Hi. Great read. This is so true having experienced how my narcissistic ex treated children. Thanks.